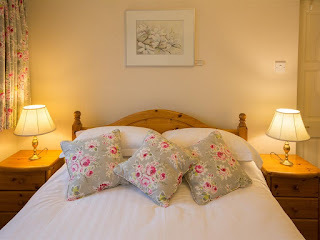 All guest rooms are en-suite and offer tea/coffee making facilities, television, spare blankets and pillows. Two of the rooms are superior king size rooms. Breakfast can be selected from full English, continental or smoked salmon and scrambled eggs. 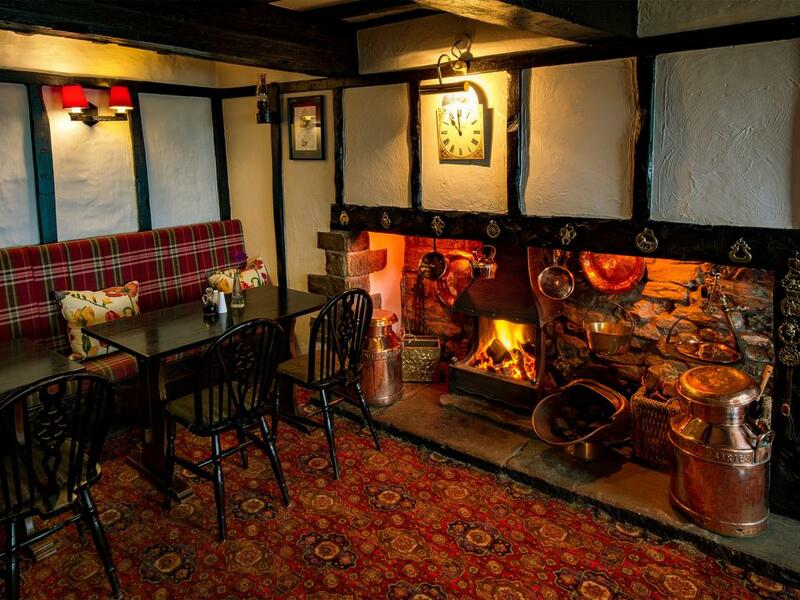 Centrally located, the Barrel Inn is an ideal place to explore the area's many historic villages and stately homes which are only a short drive away. 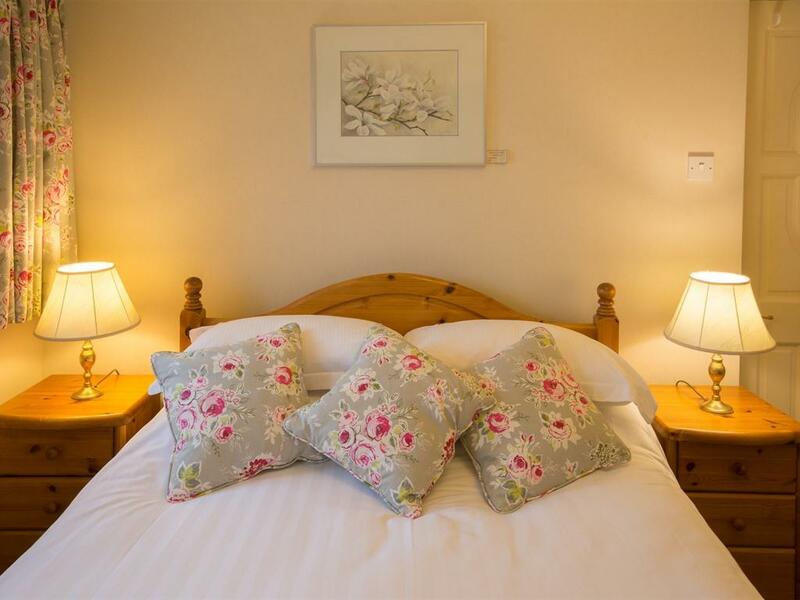 The inn is surrounded by stunning countryside. On a clear day, it is possible to see five counties.